Crow Medicine, the Medicine of Universal Law. Human Law is not the same as Sacred Law or Universal Law. The law which states, “all things are born of Women” is of Universal Law. Crow Medicine has come today, its appearance is an omen. Crow Medicine is an answer. Crow… Are you “Cawing”, so I may know. The secrets of balance, within my soul? Or are you sending, your sacred “Caw”. Just to remind me of Universal Law? The Great Spirit sent Crow Medicine yesterday as I was taking a shower. Sometimes the Great Spirit knows no bounds. As I turned off the water and open the window, I heard the strangest sound. It sounded like a Plinko game with the chips falling down and hitting the pegs. (Take your tongue and place it on the roof of your mouth create a suction with it and pull it down). I know this sound I felt, I looked up to where the sound was coming from. 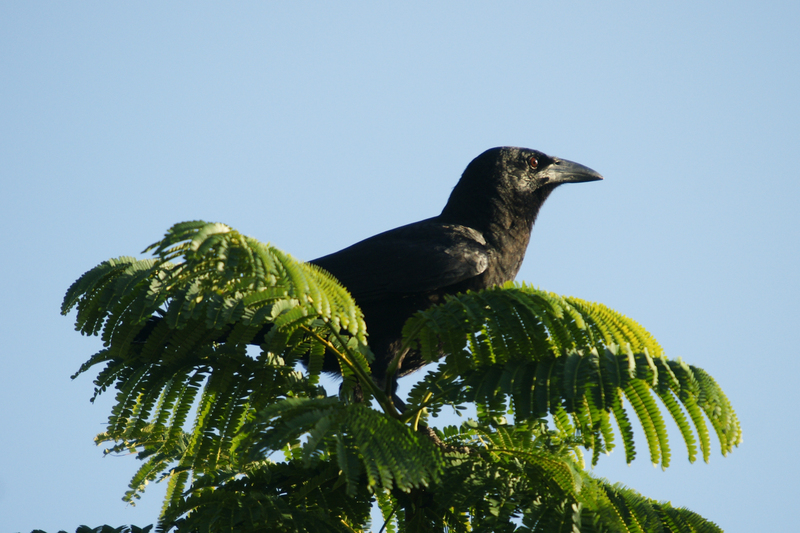 Sitting at the very top of a tree was Crow. Crow was doing his Crow thing in courting a female Crow sitting two trees over. I watched and listened, Crow was sweet talking this female Crow. I had to smile at his pickup line. It reminded me of myself, when I was younger. He was tell her a story about his change. Here’s what Crow said. “Sweetheart, I am fascinated by my shadow. I keep looking at it, scratching at it, and pecking at it. Then one day my shadow woke up, it became alive. Yep, my thoughts exactly. Not a great pickup line. Were you expecting a love story? Crow is the Left-handed Guardian. 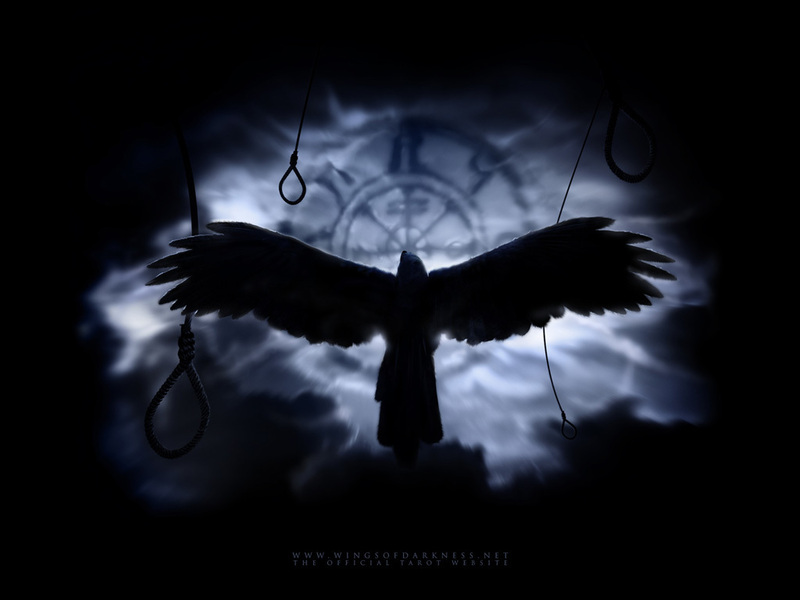 When one looks deeply into Crows eye, one will find the gateway to the supernatural. Crow knows the unknowable mysteries of creation, Crow Medicine is the keeper of all sacred Universal Law. Did you know that a group of crows is called a “Murder”? Crows are very social and have a tight-knit family. 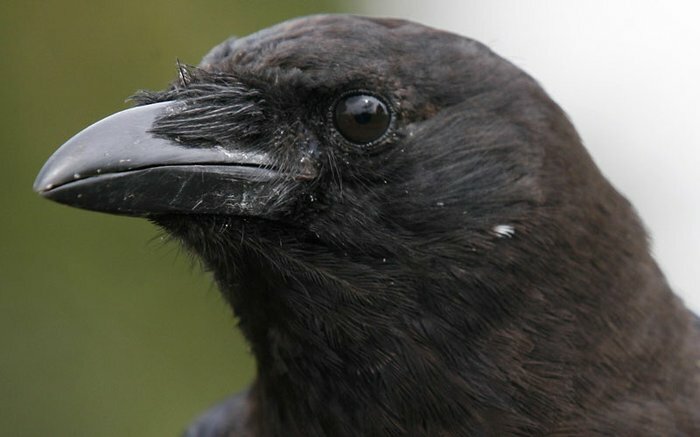 Crows can use at least 250 different calls. Crows can be trained to talk. Careful, they may never shut-up. There is a folktale that Crows will gather together to decide the capital fate of another Crow. Many view the appearance of crows as an omen of death, because ravens and crows are scavengers, thus are generally associated with dead carcasses, battlefields, and cemeteries, they’re thought to circle in large numbers above sites where animals or people are expected to soon die. 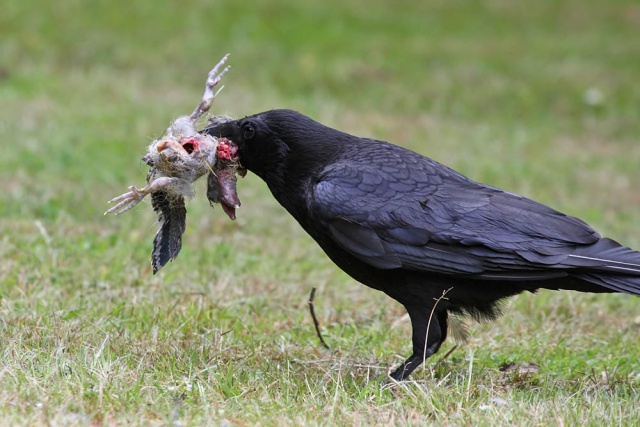 The term “murder of crows” mostly reflects a time when the groupings of many animals had colorful and poetic names. More on Crow Medicine. Since Crow is the keeper of Sacred Universal Law. Crow has the power to bend the Laws of this physical universe and Shape Shift. This ability is rare and unique. Many native tribes use Crow Medicine to shape shift into other animals. Do you believe in this kind of magic? Can we not change our self into a different state of being? 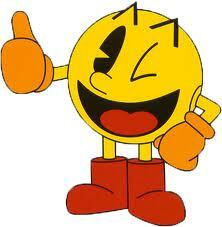 However, few adepts exist in today’s world, even fewer have mastered Crow’s art of shape shifting. Crow’s art includes doubling, becoming the shadow, or being in two places at once consciously. Crows shape shifting magic comes from Crows shadow. This magic is handy allowing one to change form. Becoming the fly on the wall to observe what is happening far away, or the shadow in the room to observe the light. The Europeans that came to Turtle Island were named the “Boat People” by Slow Turtle. Read; Turtle Wisdom to find out more about Turtle Medicine. Even with all the knowledge of alchemy possessed by these people. None had even seen the powerful Shape Shifting Crow Medicine of the native Shaman. Many of the boat people were frightened by what appeared to be animals coming into their camps and dwellings to discern the boat peoples medicine. Crow Medicine people are masters of illusion. All Sacred text are under the protection of Crow. The Creator’s Book of Universal Laws, the Book of Seals, is actually bound in Crow feathers. It tells of spirit made flesh. Crow Medicine is the protector of ancient records. In fact, the beaded belts worn by native Peoples contain the knowledge of the Great Spirits laws and are kept in the black lodges of woman from whom all things are born. Children are taught to behave according to the rules of a particular culture. Most orthodox religious systems create a mandate concerning acceptable behavior within the context of worldly affairs. Do this, and you will go to heaven. Do that, you will go to hell. All having different formulas for selling salvation. Each demanding “True Faith”. As stated, Human Law is not the same as the Sacred Universal Law. More than any other Medicine. Crow Medicine sees that the physical world, even the Spiritual world, as humanity interprets them, are an illusion. The Recapitulation of another you, which you is you? Not a true indicator of the Sacred Universal Laws that the creator as expressed. If an individual obeys Crow’s perfect laws as given by the creator, then at death of the individual, dies a Good Medicine Death. Thus, allowing them to go into the next incarnation with a clear memory of their past life. There are billions upon billions of worlds. With an infinite number of creatures inhabiting this universe on all planes. Realize the Great Spirit is within them all. This is Universal Law,… ALL life comes from the ALL. Crow Medicine is a Medicine of change. As Crow lives in the void between worlds, crow has no sense of time, Crow sees simultaneously the three fates, Past, Present, and Future. 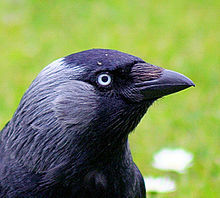 Crow merges light and darkness, seeing both inner and outer realities. When Crow Medicine crosses your path. Crow Medicine is asking you to pause, reflect on how one might be seeing the Laws of Great Spirit in relation to the Laws of humanity. Crow Medicine signifies first hand knowledge of the higher order of right and wrong, more so than the Laws created in human culture. This first hand knowledge allows one to speak in a powerful voice when addressing issues that seem out of harmony, out of balance, unjust, or just plain out of whack. 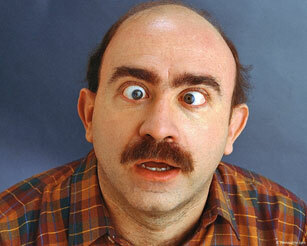 Remember, that Crow Medicine people see the world with first one eye and then the other, or cross-eyed. In Mayan culture cross-eyed people had the privilege and duty of looking into the future. Put side your fear of being a voice in the wilderness and “CAW” the shots as you see them. Learn to follow your personal integrity. In doing so it becomes your guide, your sense of feeling alone will vanish. Your personal (will) can than be merged with intent, so that you stand in your truth of the Universal Laws of the Great Spirit. Be mindful of your opinions and actions. Be willing to walk your talk, speak your truth, know your life mission, thus balancing Past, Present, and Future in your NOW. One begins to shape shift that old reality into a new future self. This allows the bending of physical laws, or better said, the use of higher laws over lower laws to aid in the creating a shape shifted reality of world peace. 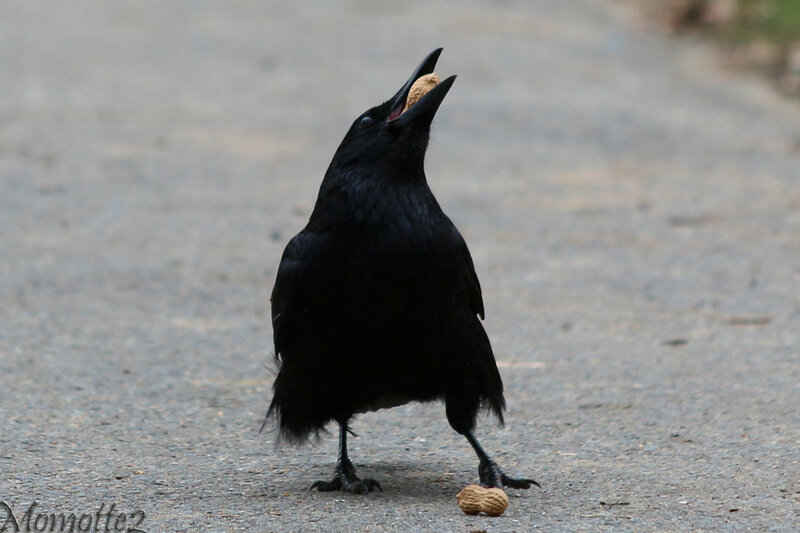 Seeing Crow feeding or with something in its mouth has a different omen. One of the varied messages Crow may have… So you’re an outlaw today? The rebel in you has given a yell, all hell is about to break loose. Crow Medicine may offer a word to the wise at this point. Make sure you are not stepping on your own toes, have some back-up plan. The catalyst for a barroom brawl is usually the person with two black eyes. Hence, the meaning of what it means… to eat Crow. Crow Medicine reversed may indicate that you are cheating a bit on your diet, or covertly watching the neighbors, or thinking that “Promises are meant to be broken”. In other words, not being true to ones self. In this situation, the only loser is you! If you are lying to yourself, or others, on any level, you have lost the power of Crow Medicine. Take a moment, think about your inner truth, feel Crow Medicine within self. Universal Law will be reveled. In seeing inner truth one may need to weed out old past beliefs or ideas to bring ones self into the present moment of (ALL) truth. As Crow Medicine is asking,… remember the Divine Law. Judge not! Denial of self truth is ones own worst enemy. Divine Law is honoring harmony that comes from a peaceful mind, with an open heart, true tongue, light step, forgiving nature, in the love of all living creatures. Live and let live. Honor the past as your teacher, the present as your creation, and the future as your inspiration. Refusing to honor the shifts in your reality will cause emotional, and possibly physical pain. An implosion of energy is created when internal rebellion surfaces. Under any circumstance stay true to yourself as Crow Medicine reverse speaks of broken Universal Law. Where the law of expansion is broken by suppression. This may apply to an old habit, a person you have given authority over you, or your own fears suppressing your Dreams. This life is always your own creation. Shape shift it into something worth living. Call on Crow Medicine and shape shift the present situation, thus create a new reality in Universal truth. This is the message of Crow Medicine. Did you wanted a love story? No need to eat Crow! Seek Deer Medicine for another lesson in Animal Medicine. Crow Medicine is the Medicine of Universal Law, Shape Shifting can be fun. Does anyone know the source/author of the poem at top “Crow, are you cawing so I may know the secrets of balance….”?